Taking place over three stages this Easter weekend in Middlesbrough the Get Loose marquee will feature two men who pretty much played every major festival last year and supported London Grammar on their recent tour they are the energetic duo of Bondax. Alongside them is a lady who remix’s and productions have catapulted her amongst the dj elite’s is Hannah Wants. Completing the marquee is a man whose biggest production saw his track become the most Shazamed record of Ibiza 2013, it is of course Ninetoes. Joining them will be residents Joe Blackett, Jordan and Shaun Mac. 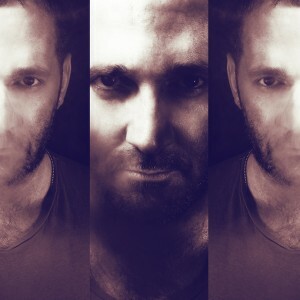 The riffraff marquee will be headlined by none other than house music royalty and leader of VIVa Music Sir Steve Lawler. Supporting him are two men who themselves have calved their way into the scene but together with their mind blowing Live show they seem set to have a great year, they are Dense & Pika aka Glimpse and Alex Jones. Support also comes from Zoo project and riffraff resident Lee Pennington as well as Phillip Stirzaker, Kristopher and Milhouse.